Are Pre-cut Onions Poisonous? There is no scientific evidence that a cut raw onion absorbs germs or rids the air of toxins/poisons. 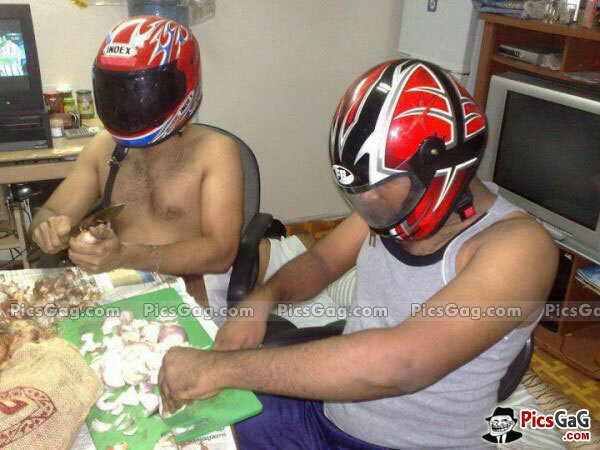 So you don’t need to worry anymore, stored pre-cut onions are safe to eat. Peeled, chopped or sliced onions can be stored in a sealed container in your refrigerator at the proper temperature of 40°F/4°C or below for 7 days (Source: USDA). Properly wrap whole peeled onions before storing inside the refrigerator. A widely circulated claim states uncooked, leftover onions are ‘poisonous’ because they’re ‘a huge magnet for bacteria,’ thus likely to spoilage. This claim stems from a blog post that dates back to March 2008. While the original post was removed from the internet in 2009, part of that post continues to circulate the internet. http://www.dinnerwithzola.com after she toured Mullins Food Products facility. Viral health tip claiming instant relief of illness by simply placing a slice of raw onion on your feet. This photo might look familiar to you? Of course, at one point we all believe in this health tip. “Raw ONION on bottom of the feet to take away illness. During the night, I started feeling good. I mean really good! I felt tingly, like my blood was being cleansed (it was). It was so cool! Some of you may ASK WHY? What do they gain for spreading false information that has caused a great deal of concern to the general public? Every Website or Blog is vying for only one thing, Traffic! Hell yeah, that includes me. We work hard and squeeze our creative juices up to the last drop just to keep the Traffic flowing. I can’t say that spreading wrong information on the web is right, but it is always the reader’s job to investigate for the truth behind the story. (“Make six figures from home! !”, “20 easy steps to top profits! !”, Earn Money while using Facebook, etc). 2.) Multi-level marketing (MLM) blogs and pyramid schemes. 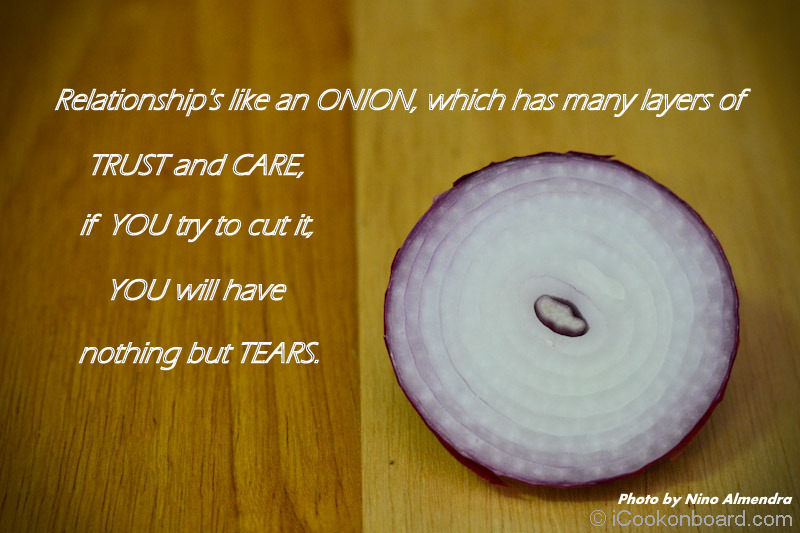 How to Peel and Cut Onions with Less Tears??? And Finally, Its already end of May and next week is another school year for my 3 kiddos. 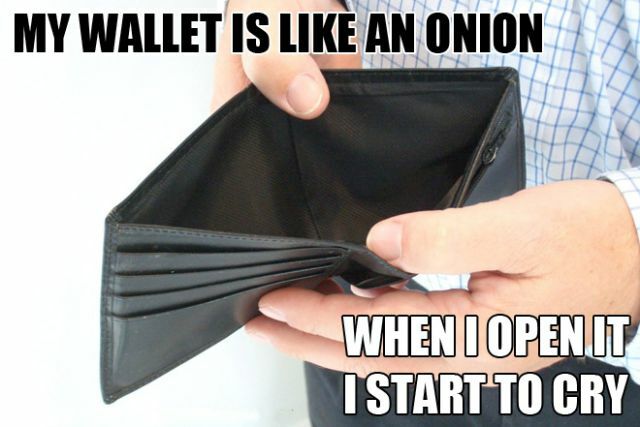 With all the school expenses and new stuff for all my kids, I can’t help but cry whenever I check on my wallet. Thanks alot for spending your precious time on my blog and hope you spread the word along to your family and friends that onions can be enjoyed when handled properly. 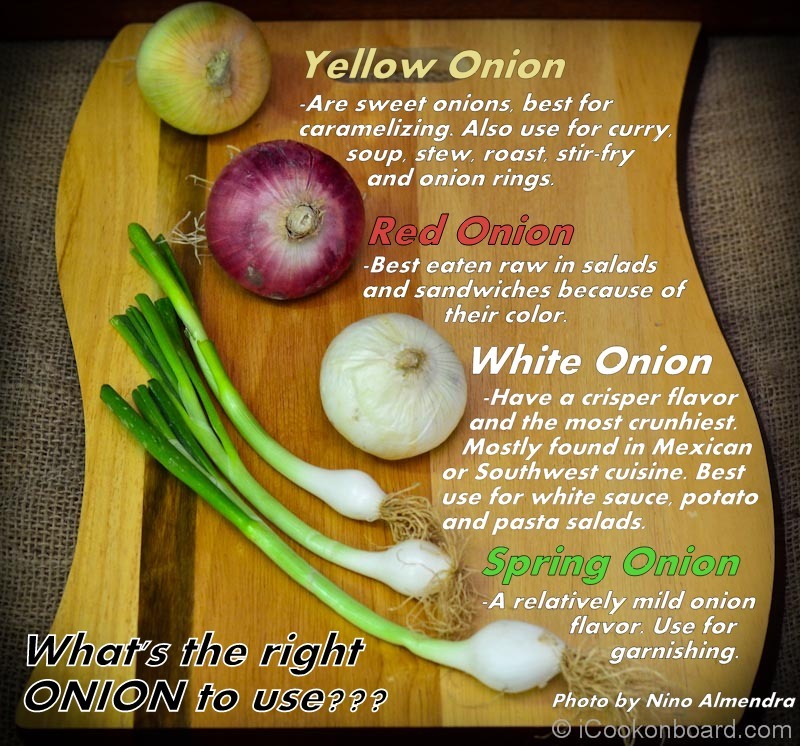 Please Visit National Onion Association for more info about ONIONS! Please do share it to your hubby and all your friends. 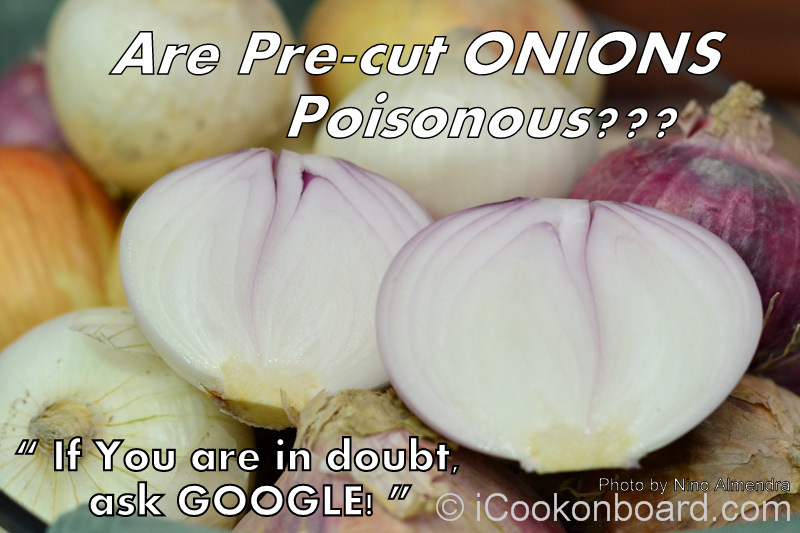 The “Precut Onion Article” is one of the most poisonous article ever circulated on the web. Thank you for stopping by, Malar! I never knew so much humor can be made out of onions!! 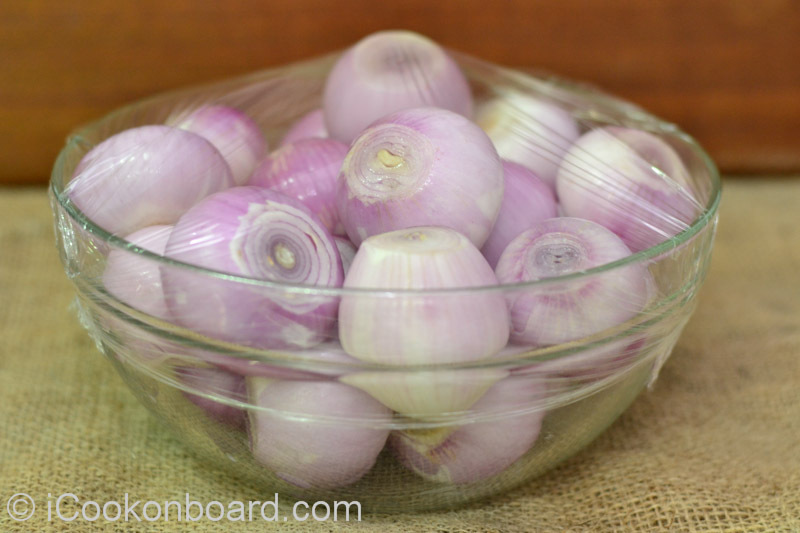 In fact, Red Onions is commonly called “Sibuyas Bombay” in the Philippines. Really good post Nino. I know so many people who have or still do believe this lie. I really like how you presented your research. Really well down. I shared it on Facebook. That shows you how much I appreciate it. I never share stuff like this on there. Aww, Mary Grace! I really appreciate your support. You just made me cry, tears of joy it is! Thanks for sharing my post. Great humor and helpful advice. Now I won’t keep throwing out what’s left of my onions that I don’t use when cooking a dish.